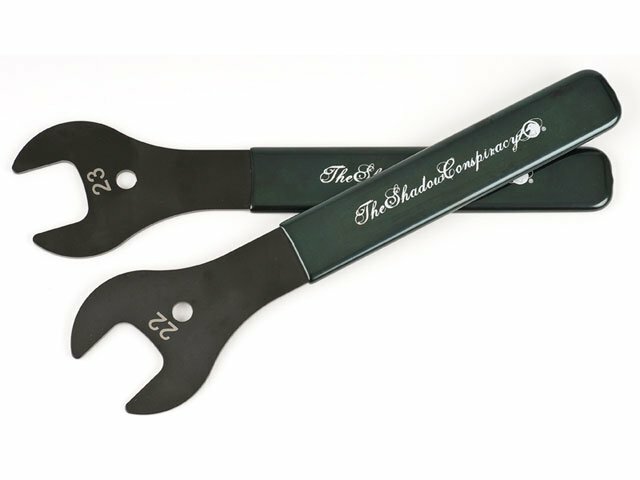 The The Shadow Conspiracy Cone Wrench belongs in every tool box. In a few seconds all bolts are tight again. In addition mounting feels great because the The Shadow Conspiracy Cone Wrench has a rubberized grip.